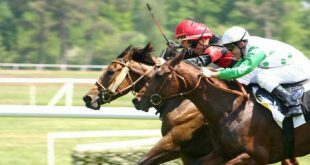 Virtual sports betting provider Golden Race has integrated in-play betting markets and a cash out component for 3×3 Basket, the firm’s next big game release. The two-time winner of Best Virtual Football Product at the SBC Awards has diversified its virtual collection with a fresh take on 3×3 Basket – an urban team sport played across the globe – which will be presented to the industry at ICE 2019. 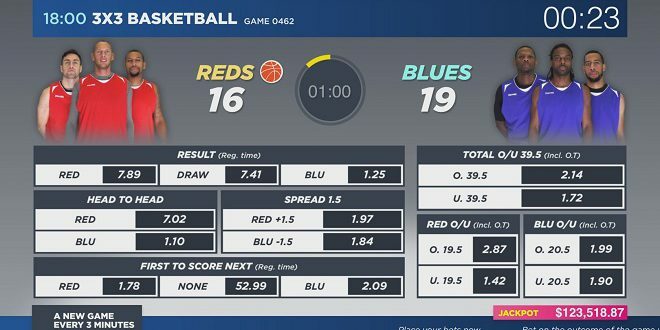 3×3 Basket has been designed to provide punters with an experience that is as close as possible to traditional online real-basketball betting. 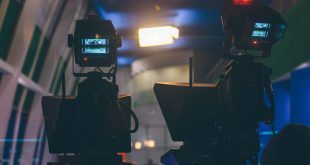 Taking odds from in-house bookmakers, players can place bets using starting match odds, or by accepting the in-play odds that appear once the live score panel stops with a minute to go. 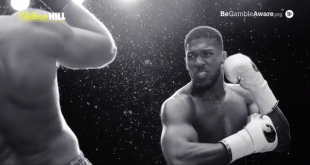 Once all bets are placed, the video – which can be completely branded to gaming partners – then shows the remaining sixty seconds of the game. 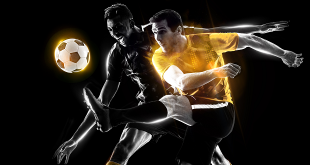 Featuring all popular betting markets such as Head to Head, Match Result, Next point, Handicap, Total Score, Total Team Score and Odd/Even, Golden Race has therefore combined advanced in-play and cash-out technology with real video action featuring professional players and commentators. 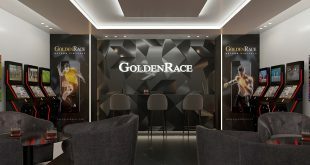 Golden Race CEO Martin Wachter said: “In-play betting is one of the fastest growing betting modes in the UK and it is also becoming a global trend. In-play betting offers many advantages to punters because it allows them to place bets after events have started, and it also offers benefits to operators since it is a way to optimise user retention. “Furthermore, in-play betting is predominantly an online activity so the next big developments regarding in-play betting will focus on improving online and mobile platforms in order to offer the best live virtual sports events together with the best odds.